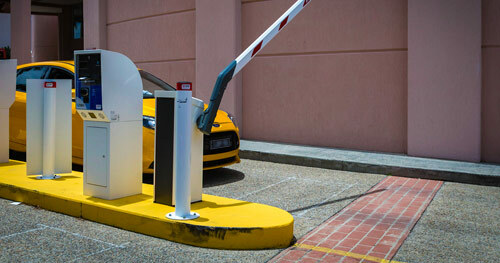 TPS Group specialises in Car Parking Systems, Access Control Products, Security, CCTV & Retail Counting Systems. 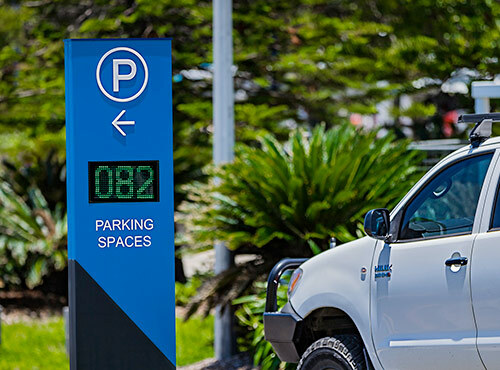 Servicing all major cities including Melbourne, Sydney, Brisbane, Gold Coast, Sunshine Coast, Adelaide, Perth, Darwin and Hobart. 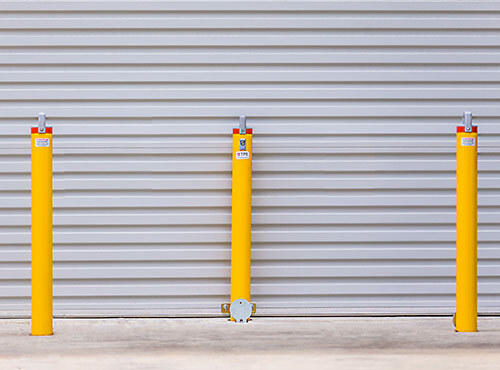 TPS focuses on delivering the highest quality products and services using the latest technology in Access Control in order to make sure you get the best overall solution for your property. 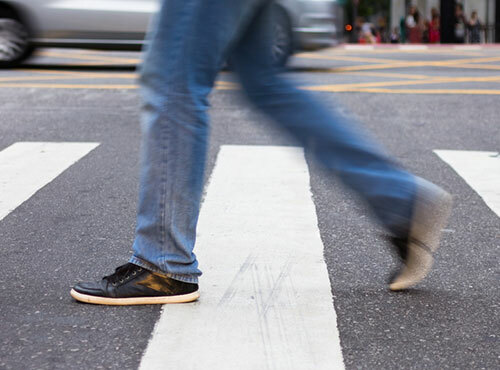 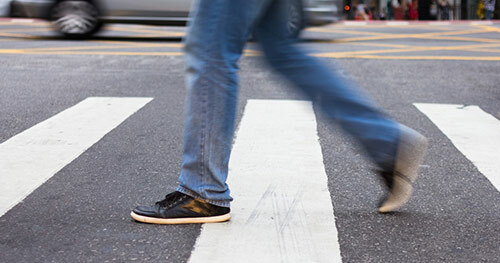 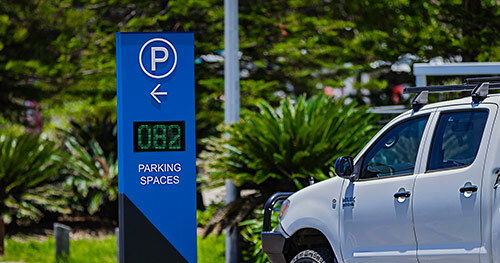 TPS Traffic and Parking Systems Pty Ltd supplies and installs a large range of people counting products and continues to lead the way in pedestrian counting technology using the very best in Thermal and video based technology. 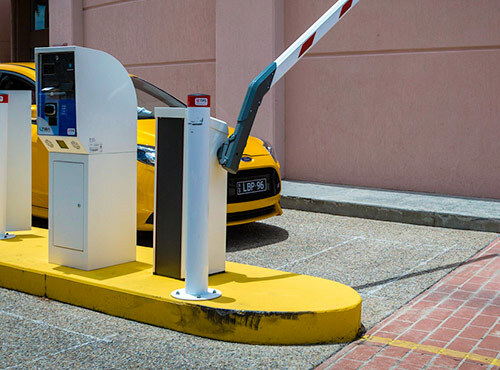 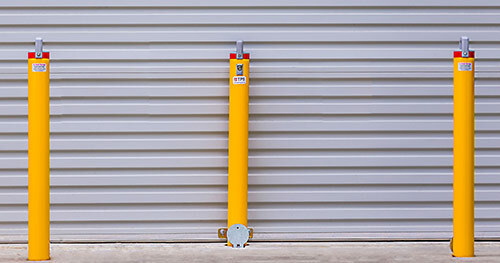 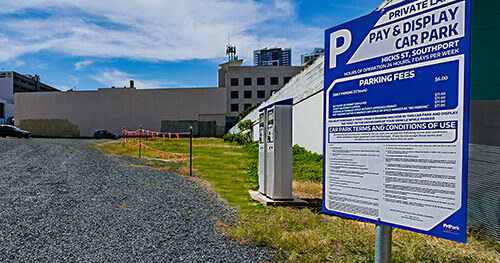 TPS Traffic and Parking Systems Pty Ltd supplies and installs a wide range of safety and security products including Removable Bollards, Wheel Stops, Speed Humps, Convex Mirrors, Height Bars and plenty more. 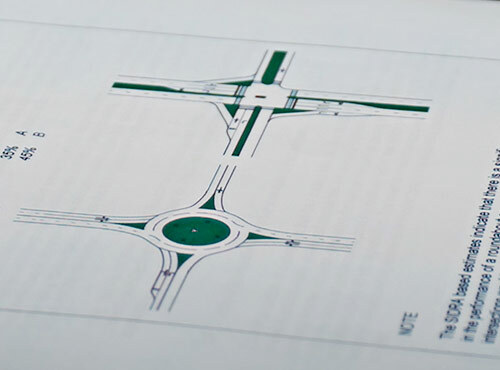 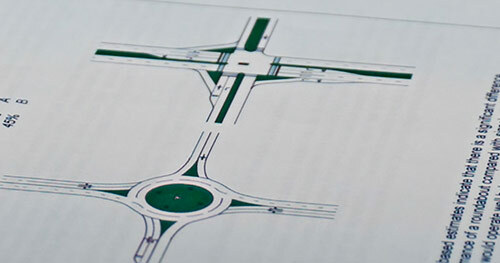 TPS specialises in providing professional traffic engineering services to: The retail, commercial and residential development sectors, and Parking providers and managers in both the private and public sectors.